I'm nearly at the end of the fabulous advent calendar now. I have very much enjoyed the treats and it has been fun to try out new products. 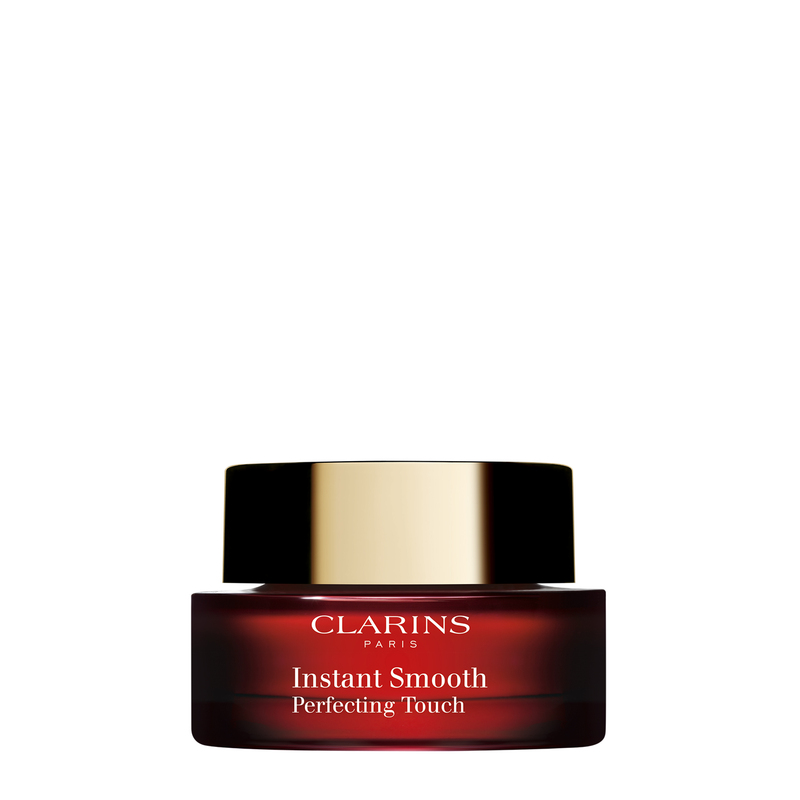 I think my favourite so far has been the Instant Smooth Perfecting Touch. There's a lot of white space at the top of that picture that I am too lazy to edit out. I'm not that into primers; I don't wear masses of face make up, except for some blusher sometimes. However, I thought I'd whack this on before the work Christmas party and see what happened. It was like somebody had done a soft focus on my face in real life. Pores that I'd never really considered were suddenly gone. My skin looked like a fresh peach. My make up glided on. It was a revelation. I have used it once more since, just on its own, no base make up. My blusher lasted longer and I looked like it wasn't the end of the Christmas term. I don't know what more I could ask for. This is quite pricy for what sounds like a very small jar (15ml? ), but I may have to purchase some.